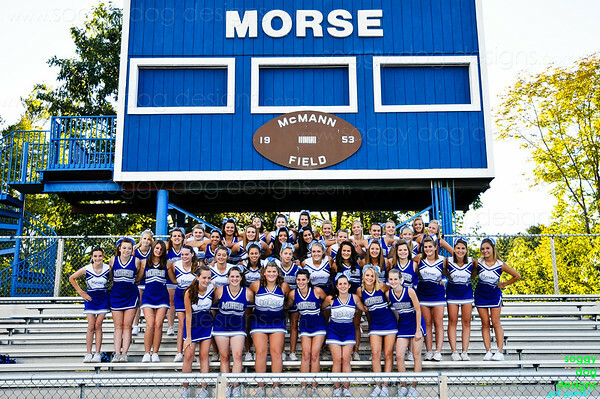 Hello Morse Cheer! Thanks so much for your enthusiasm - you were all a lot of fun to work with! Most of you pre-ordered packages and I will be sending those to the printer in the next few days. A few of you have more than one standing shot so if you'd like to tell me which one you want for your prints, shoot me an email: wendy@soggydogdesigns.com and I'll be sure to get the right pic in the package. If you want more pix than what you indicated on your order form you can order directly from this website, or again, email me and I'll add it to your order. And... every image is available for LEGAL download for internet and email use for ONLY $5! So you can have you on FB, now!